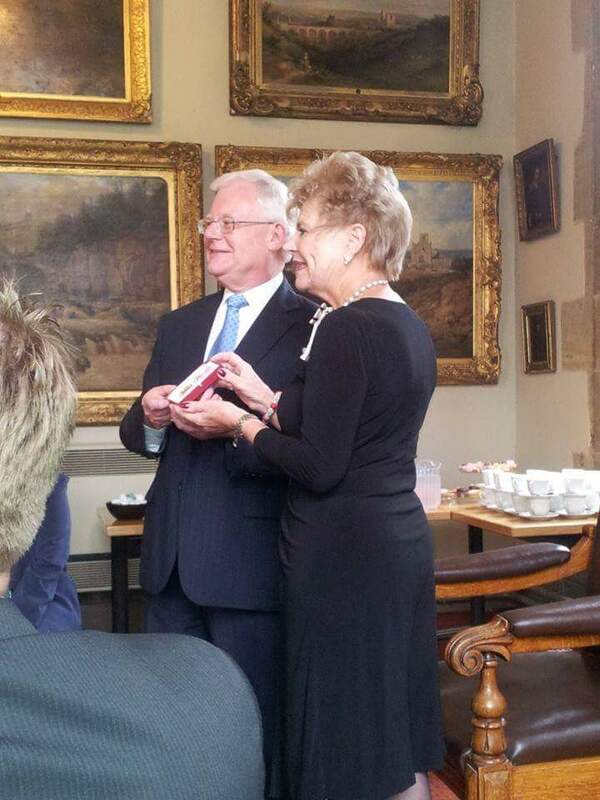 Fred Wharton received the British Empire Medal for services to drama in the North East today at a ceremony in Durham Town Hall. 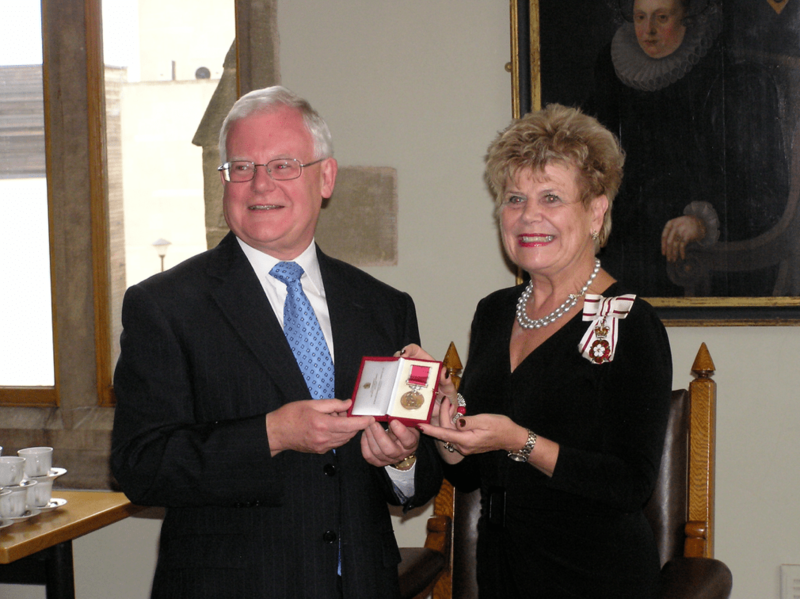 The medal was presented by Lord Lieutenant of County Durham on behalf of Her Majesty the Queen. Fred has worked with many theatre companies and has directed both musicals and operas in a career spanning over 40 years. Congratulations Fred from all at DMTC!